Today is a big day. 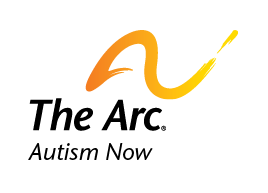 It’s the Autism NOW Center’s third Regional Summit of the summer – this one in Orlando, Florida! Date posted: July 9, 2011. Content created by The Autism NOW Center. Last updated: March 21, 2018. ← Have You Registered to Attend the Florida Regional Summit?